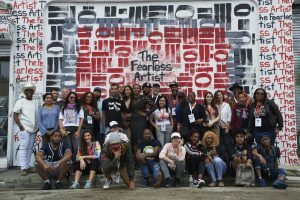 TFAPOPUP is where the art superstars of tomorrow come to launch their careers. 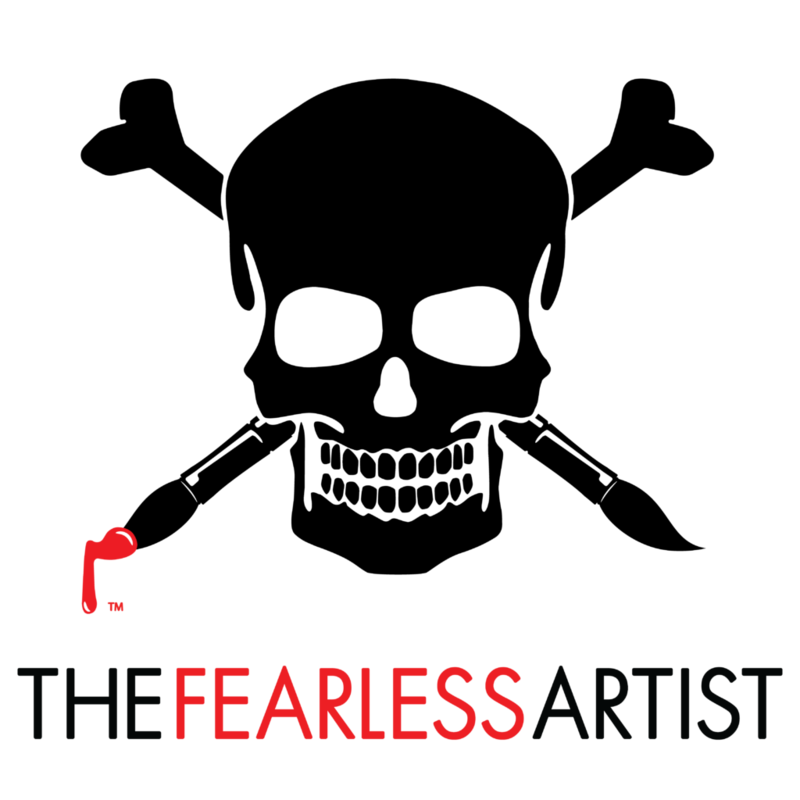 The Fearless Artist Popup Gallery is a platform for emerging and undiscovered artists and galleries to showcase their talent and connect with art buyers, fans, Press and other art industry professionals. TFAPOPUP provides artists and galleries with the exciting opportunity to experience the largest and most important art fair in America. 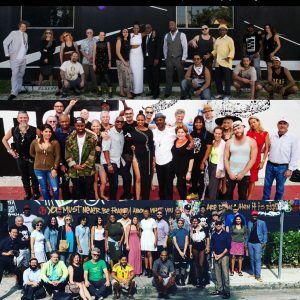 For five years, TFAPOPUP has been the most popular popup Gallery in Miami’s Wynwood District during Art Basel/Miami Art Week. Our Event Programming focuses on Informing, educating, and entertaining artists and the community. This year we are only accepting a limited number of applicants for our 6th Exhibition: PEEPSHOW Applications will be accepted NOW!